Horse with stringhalt. Note exaggerated lifting of legs. 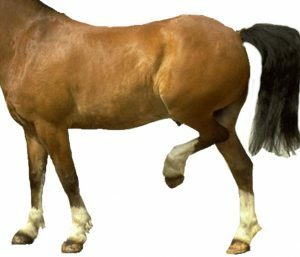 A neurological condition affecting horses, ponies, sheep and cattle commonly occurring in summer and autumn. 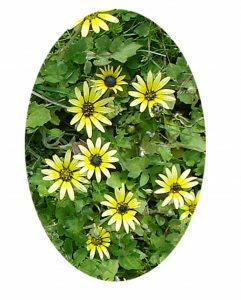 Some of these plants bind available magnesium and affect the interplay between calcium and magnesium for fluid muscle movement. Plants or feeds infected by a myco-toxin can and do affect parts of the brain involved in movement ie Cerebellum. 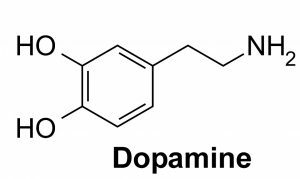 The toxin damages cells in the cerebellum of the brain that coordinate movement. In susceptible horses there appears to be a rapid accumulation of glycogen in muscle cells after starchy, sugary meals, which in turn causes damage to the cells and nerves that are responsible for the correct firing of electro-chemical impulses in muscles. Demonstrated by exaggerated movement of legs in particular the hind legs. An inability to step backwards and some attempt to kick at stomach. When the horse is forced to move, yank their legs up and halt them there momentarily before taking their next step. This uncontrollable exaggerated movement of the digital ex tensor muscles is the outward sign of this neurological disease. Remove horse from hazardous paddock and ensure that there are no entrapment areas. Handle the horse quietly keeping it calm at all times. Anxiety will heighten symptoms and risk to horse and handler. Contact vet for onsite visit. Floating is stressful and backing out almost impossible. A through-float may be used. Veterinary treatment may include high doses of magnesium sulphate along with sodium chloride and an anti-spasmodic drug. Move horse to pastures without any of the above mentioned weeds. Look at changing the pasture first by spraying out all cape weed and Cats Ear or False dandelion. Start detox program by first chopping up in equal quantities 1 cup cleavers, stinging nettle, and a bitter like artichoke leaves. Cover with 1 litre boiling water, cool and add to feed. (ideally well soaked Beet and or copra) . Do this x 2 time daily for three days. Ad lib access to pasture, hay and oaten chaff with rosehips, dried nettle, seaweed meal, chamomile and camellia leaves (same family as green tea and high in anti-oxidants. Have blood tested for excess potassium levels as that will make any muscles spasm or exaggerated movement worse. Avoid processed feeds which include (typically between 25% and 40% starch and sugar) and cereals (oats 50%, barley 60% and maize 70% starch), and short rapidly growing grass (2-3% sugar in every bite). Brewers yeast which will help address myco-toxin levels. 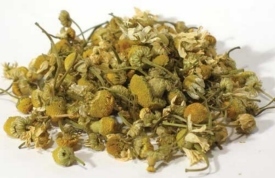 Feed chamomile as it is high in Magnesium phosphate and a gentle anti-spasmodic. 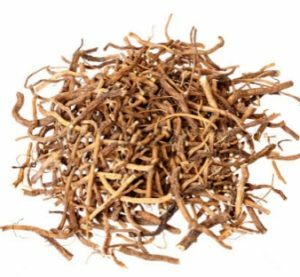 5ml daily of valerian extract daily while symptoms persist which will act as a mild anti-spasmodic and vasodilator as well as keeping the horse calm via the GABA levels in the brain.